Ghana coach Kwesi Appiah is expected to trial new players in today’s friendly encounter against Mauritania at the Accra Sports Stadium. 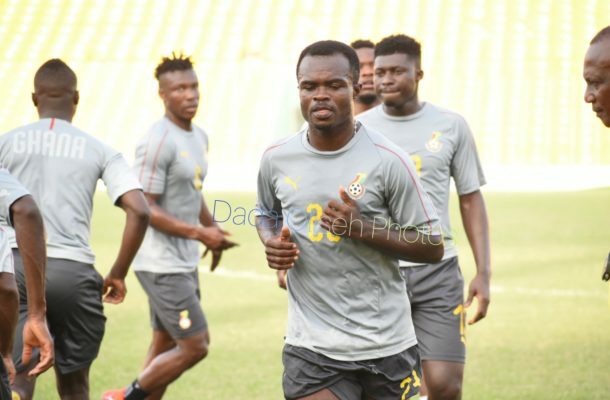 Appiah will get to assess these players as he prepares to name his final squad for the AFCON. Ernest Asante, Alhassan Wakaso, Kotoko duo Amos Frimpong and Kwame Bonsu are among those who could be handed their debut. While Caleb Ekuban, Wimbledon forward Kwasi Appiah, Sassuolo midfielder Alfred Duncan and Crystal Palace star Jeffrey Schlupp will be aiming to impress the Ghana boss ahead of the tournament later this year. Like the Black Stars, Mauritania have sealed their place for the final tournament in Egypt this June after finishing second in their Group I. Kick off for the game is at 4:30pm.